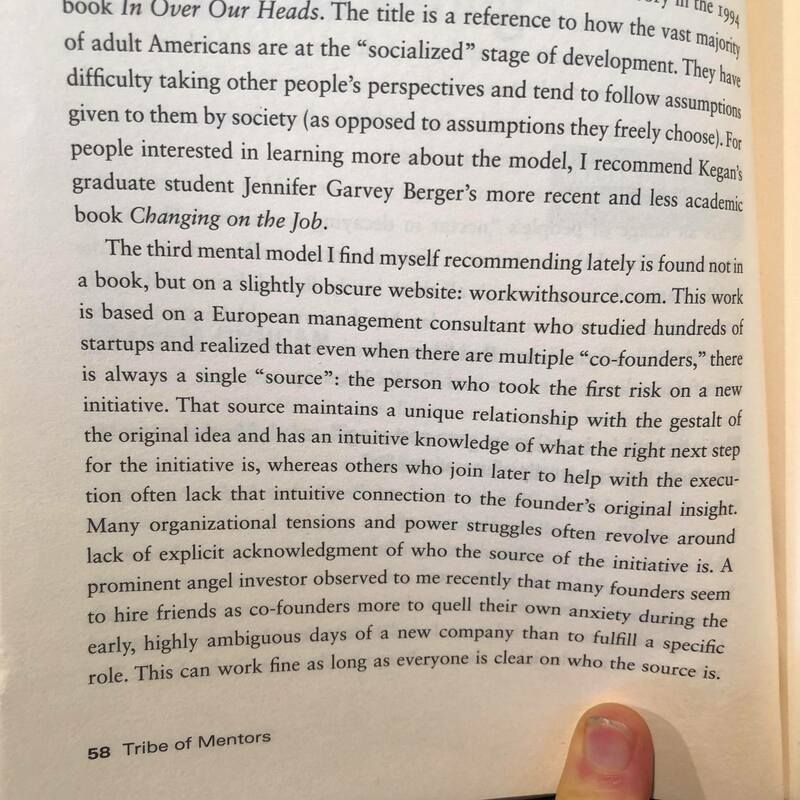 The passage is in an interview with Graham Duncan, founder of East Rock Capital who explains that it’s a mental model he is increasingly using in his work with entrepreneurs. The excerpt begins with a nice introduction to the source principles. For anyone working with founders (like investors) it’s incredibly useful to break through the notion that co-founders started a business together, and instead acknowledge which of the group is the source – the one originating founder. That individual will have a different and special intuitive connection to the initiative which plays an enormous role in the vitality of the initiative as it grows. As Duncan recognises, this is also incredibly important during a succession process when a founder-CEO leaves a business they started and hands over the reigns. There’s an important aspect that Duncan doesn’t get quite right. 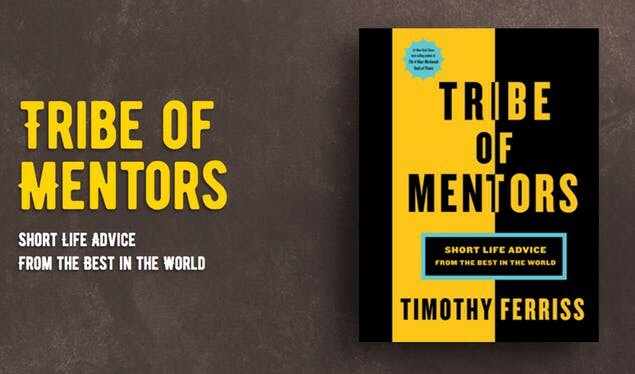 He mentions a study which showed that companies perform better when an outgoing founder-CEO completely leaves the board and doesn’t hang around to mentor their successor. I wouldn’t dispute the data here, however I would reframe the insight. Firstly, it makes no difference whether or not a founder remains on the board formally, or if they mentor their successor. What does matter is whether or not there has been a succession of source from one to the other. This is the deeper level of succession beyond the formal artefacts like job titles and share certificates. Metaphorically, it’s like ‘passing the torch’ for the initiative – a heartfelt handing over of full authority, responsibility and power. If this has happened, a new relationship can be established where the old source can help the new one however needed which could be through mentoring or serving on the board, but the new source will have fully assumed the natural authority that the original founder once had. 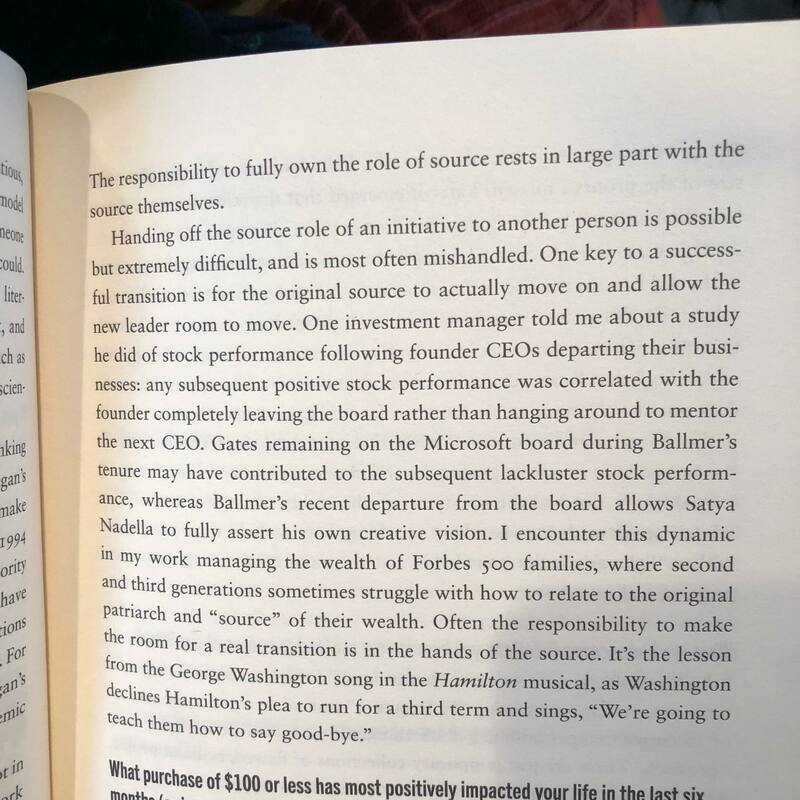 I would bet that in the companies where performance suffered after a founder-CEO handed over to a successor yet still stayed around, the real problem wasn’t that they stayed on the board, but that they hadn’t completed this deeper level of succession. Perhaps they didn’t truly want to leave. This leaves the new CEO weak and lacking the intuition which only the source has. So the solution to a situation like this isn’t just to remove the founder from the board, but to make sure that the succession process is completed.